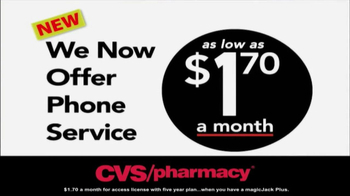 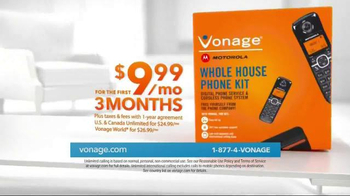 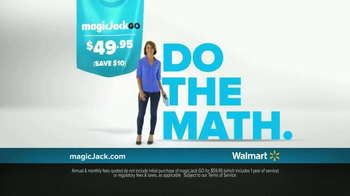 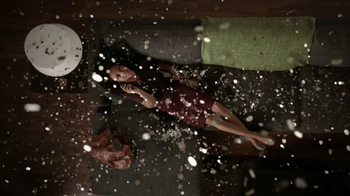 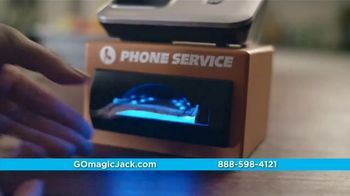 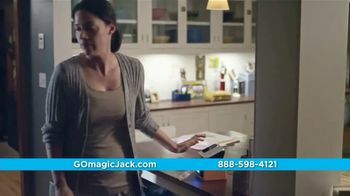 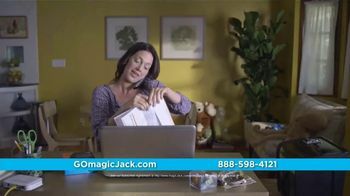 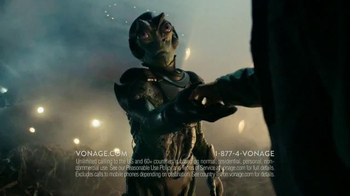 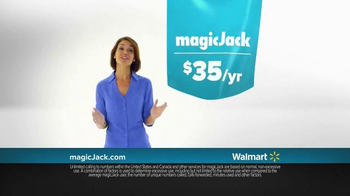 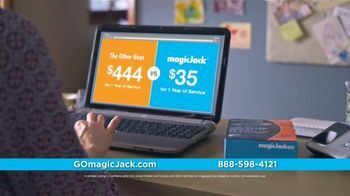 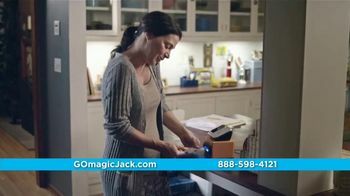 A woman who's tired of high-price phone service switches to magicJack. 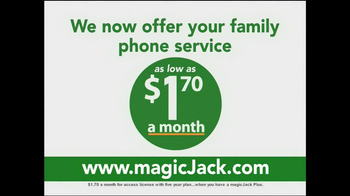 The device allows her to make unlimited local and long distance calls for $35 a year. 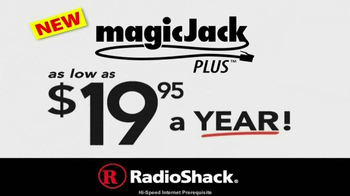 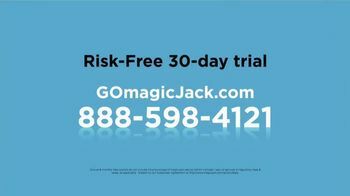 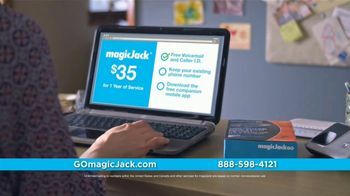 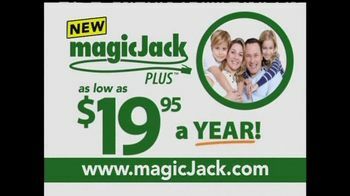 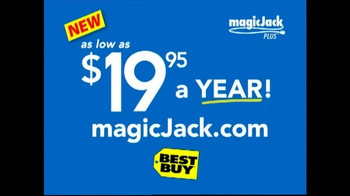 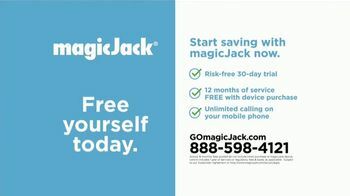 magicJack invites you to free yourself today by requesting a risk-free 30-day trial online or over the phone.